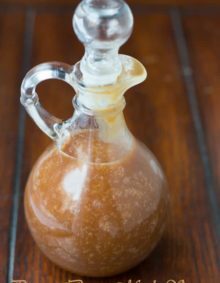 This is the easiest Christmas or Holiday treat that you could make for your neighbors and friends. Bust out the Peanut Butter White Chocolate Christmas Pretzels! Every Christmas we would gather around the island in my kitchen as kids and make a bunch of Holiday Treats with my mom. We made everything you could imagine from Peanut Butter Chocolate Balls to Christmas Tree Rice Krispies. We didn’t make these Peanut Butter White Chocolate Christmas Pretzels but had these stuffed pretzels been a thing you better believe I would have! Sweet and salty is one of my favorite things in the entire world, and I’m realizing that kids love it too. What’s more fun then doing a little chocolate dipping with them as you share in memories from your childhood and create some for their’s. 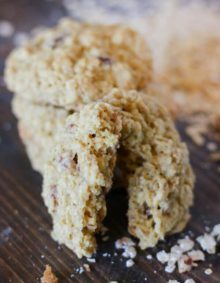 This peanut butter white chocolate Christmas pretzels recipe comes from what my mom used to make with us. 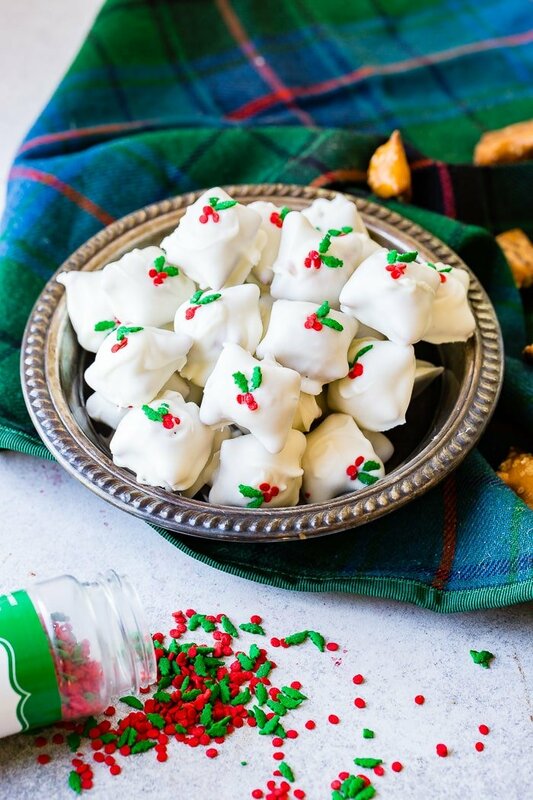 I haven’t a clue why she ever thought of making them, but every Christmas we smeared peanut butter between two Ritz crackers, dipped them in white chocolate and let them harden. When I saw these peanut butter stuffed pretzels at Costco I just knew it would be just as good and maybe even more cute than the original recipe. Aren’t those little holly leaves the perfect touch? 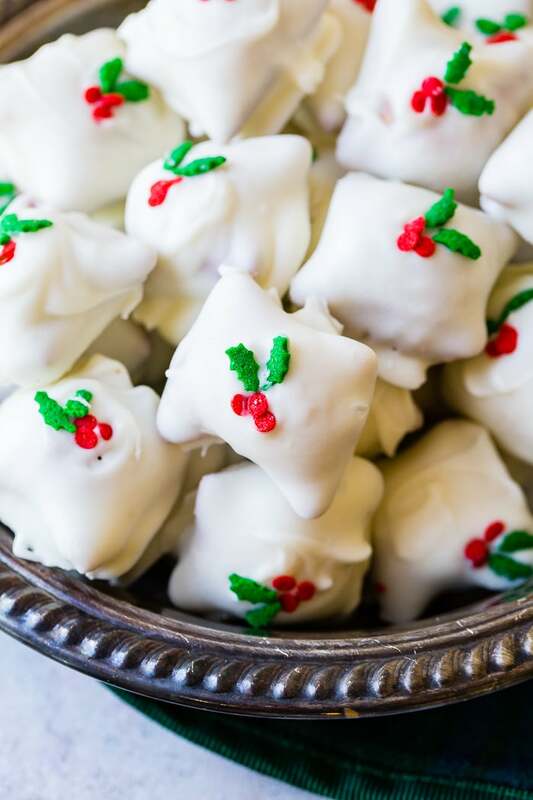 We melt the white chocolate, let the kids dip them and place the Christmas sprinkles on top. Super yummy to munch on. We’ve noticed that peanut butter filled pretzels are starting to pop up more and more, but they can still be a bit tricky to find. If you’ve seen them elsewhere go ahead and leave a comment below so that other readers can track them down. Can You Use White Chocolate Chips Instead of Almond Bark? For any recipe that calls for something to be dipped with white chocolate you’re almost always talking about almond bark as there isn’t really a true white chocolate. White chocolate quickly burns, so it’s essential that you handle it the right way. Place a glass bowl over a pot of barely simmering water. Add the almond bark and stir occasionally until melted. Avoid reheating time and time again. Instead, only cook a small amount, dip and then melt more. What is White Chocolate Made From? White chocolate usually consists of cocoa butter, sugar and milk solids and is a pale yellow or ivory color. There’s also vanilla in the mix which is why you’ll often see white chocolate chips labeled as vanilla chips. What White Chocolate is Best for Melting? When you’re at the store you’ll see a lot of different versions of white chocolate and it can be a little obnoxious to have it not work out. Bought some white chocolate, rushed home and started to melt it down only to realize that it keeps turning chalky or chunky? I hate that!! Look for vanilla or white chocolate almond bark or white chocolate wafers. Both of these products are made for melting and dipping which is what you’re looking to do. Oh man, these Christmas Holly Sprinkles can be such a hassle track down. I’ve found that Walmart and Target tend to carry more seasonal items than a regular grocery store, but even then you’re driving all over town for them. Instead, for three years in a row I’ve just been ordering them here on Amazon. Looking for more Christmas Treats recipes? Gather your kids and friends and make; Nutter Butter Snowmen, Candy Cane Oreos, Cinnamon Sugar Pretzels, Reindeer Noses Candy Cane Gingerbread Cookies or Salted Caramel Pretzel Snaps, White Chocolate Dipped Milanos, Soft Gingerbread Cookies, Peanut Butter Fudge, and Mom’s favorite, M&M Chocolate Pizza! Place the white chocolate or almond bark in a glass bowl. Heat a saucepan of water to simmer. Place the bowl over the pot. Do not let the water touch the bottom of the bowl. Dip the pretzels into the chocolate with a fork, and gently tap the side of the bowl so excess drips back down. Place on a silpat or parchment paper and then quickly add the holly sprinkles. 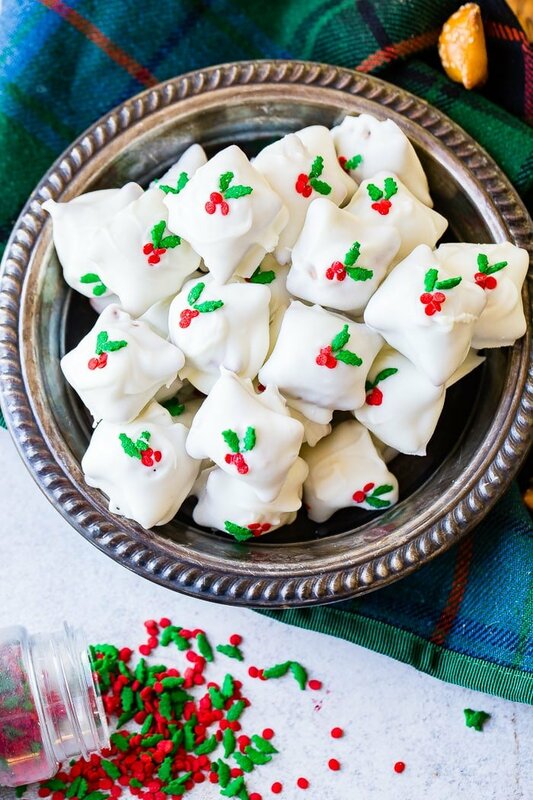 YUM – I can’t wait to make this next Christmas… although, I might have to try them before that! I have everything to make these right now! I LOVE when that happens! It’s like it is just meant to be so it has to be done! 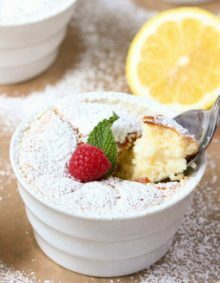 Thanks for the delicious fun recipe! How far ahead can you make these? Do they freeze? Hi Wanda! We wouldn’t recommend freezing them as moisture from the freezer can soak into the pretzels and make them taste stale or be a little soggy. No fear though…they have quite a long shelf life if you store them in an airtight container. Making them a week or even two ahead of time shouldn’t be a problem at all! These look yummy! Aldi and Trader Joe’s also both carry peanut butter pretzels. Great price for large bags! 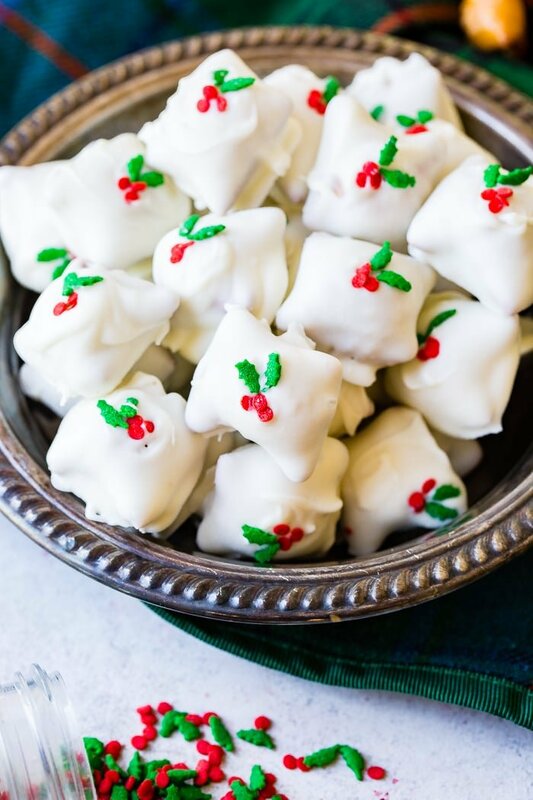 What a cute , easy and yummy looking snack and such a wonderful little gift to make and give to neighbor, family, etc. Thanks Colleen! Enjoy! Send a picture to us if you make them!